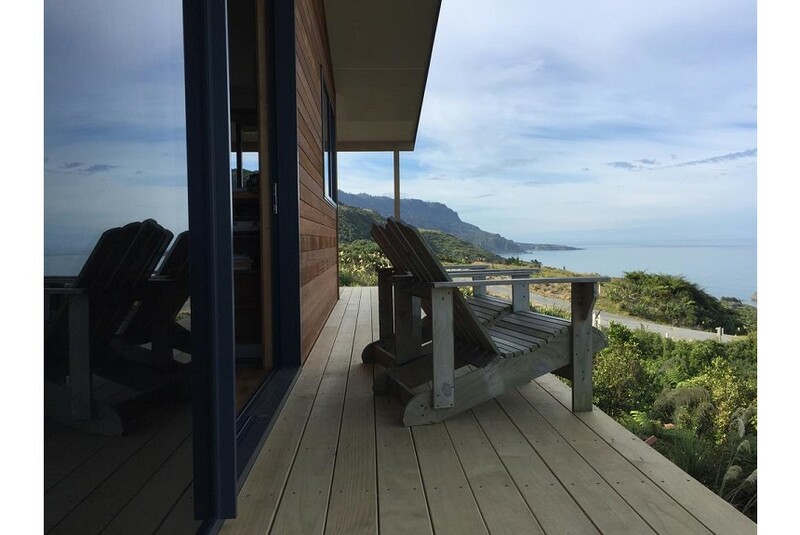 Situated within 10 km of Punakaiki Scenic Attraction in Punakaiki, Tasman Sea Retreat features accommodation with a flat-screen TV. Complimentary WiFi is offered. The nearest airport is Hokitika Airport, 81 km from Tasman Sea Retreat. This property also has one of the best-rated locations in Punakaiki! Guests are happier about it compared to other properties in the area.